Get all the perks, all the time! 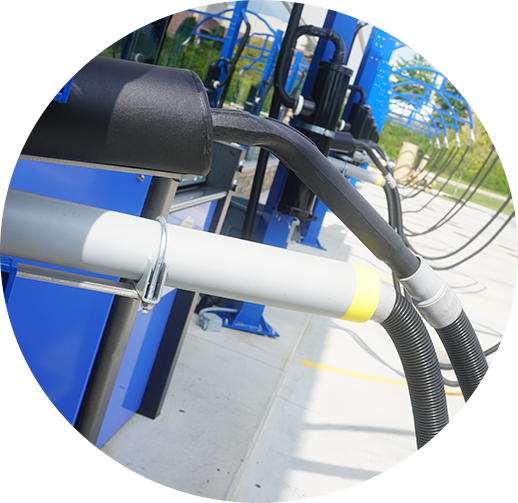 GET UNLIMITED WASH DAYS PER MONTH. Be a part of the elite group of Wash Club members. Buy one for each car in your family! 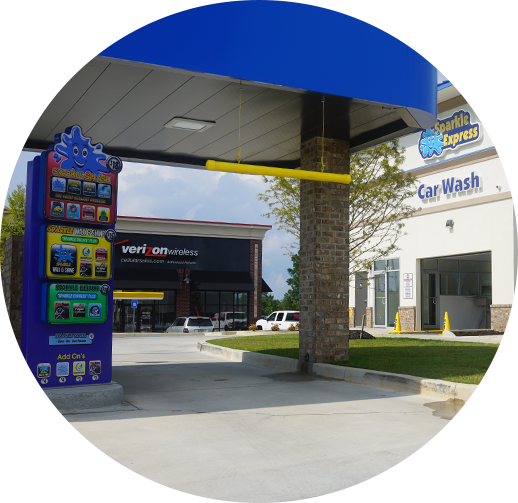 Don’t waste time at the gate, when you have the Sparkle Express Wash Club, you’ll go right through! So why join the Wash Club? 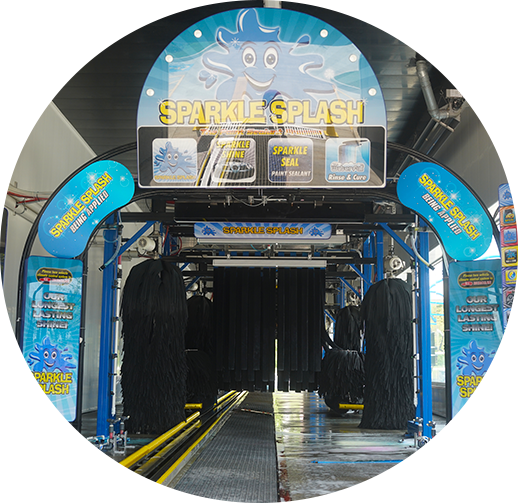 It’s simple, you’ll get the wash of your choice and an unlimited number of days throughout the month! The Wash Club Pass allows one wash per day! If you have any questions, we will get them answered before your purchase! Call us today or visit our contact page to get answers!